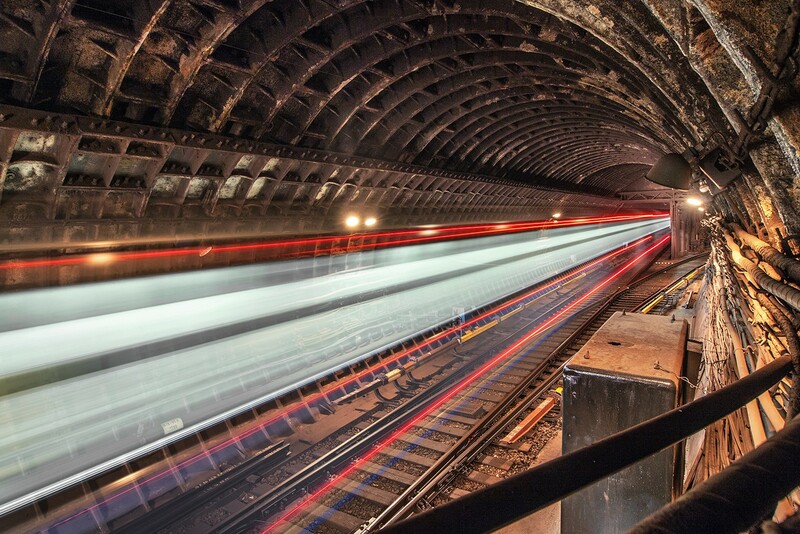 Millions of people worldwide use tunnels for road traffic as well as for rail traffic every day. Due to the immense construction costs as well as the high number of people, fire protection is an important part to ensure safety for human beings as well as buildings. In addition to the passive fire protection, active systems are installed to ensure the required safety level. Besides of these high fire loads also the escape routes for persons as well as the operational issues for the fire brigade are critical topics, which have to be controlled. Extremely high fire loads of up to 200 MW and the mastering of the resulting temperatures of over 1000 ° C are just some of the requirements that arise in the road tunnel. Effective personal protection by immediate activation of the system as well as effective protection of the building increase the safety for the users. 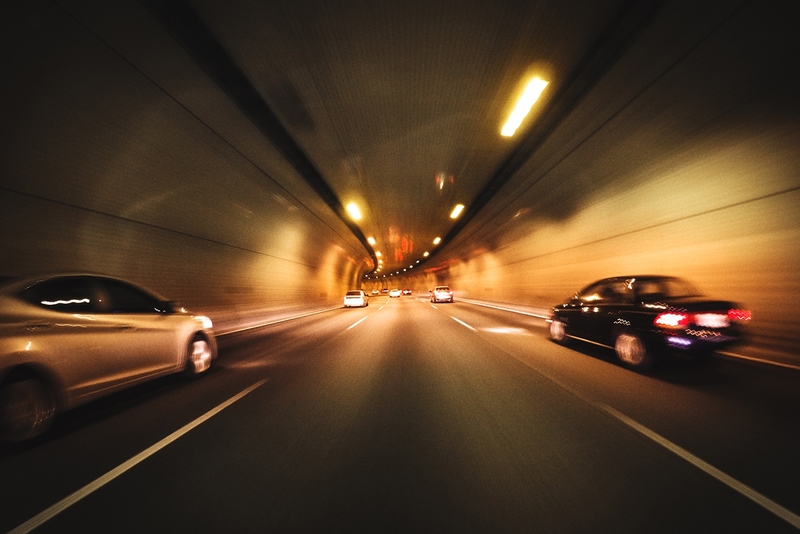 In addition, the AQUASYS fire fighting system for tunnels, which has been tested in several real-world tests, ensures high availability of the infrastructure for operators. Due to specially developed and patented nozzle solutions, it is possible to master various fire scenarios such as solid or liquid fires. The use of high-quality materials and coating processes takes account of the special requirements of the aggressive environment as well as the high temperature differences of the installations installed in the tunnel. The requirements for railway tunnels differ because of the fact that railway vehicles are railbound and usually controlled by professional drivers. Despite the increased safety, accidents or malfunctions can not be ruled out and constitute an equally high risk for users. Thus escape routes are often not sufficiently dimensioned or a failure of the tunnel infrastructure would lead to immense costs. Therefore, underground facilities such as railway tunnels also require special precautions like fire-fighting systems for the entire tunnel or only for emergency stations with installed stationary water mist fire-fighting systems in which a burning train can stop.